I live by the philosophy that the trick to a flawless face is all in the application. Along with foundations, I’m obsessed with high quality makeup brushes. 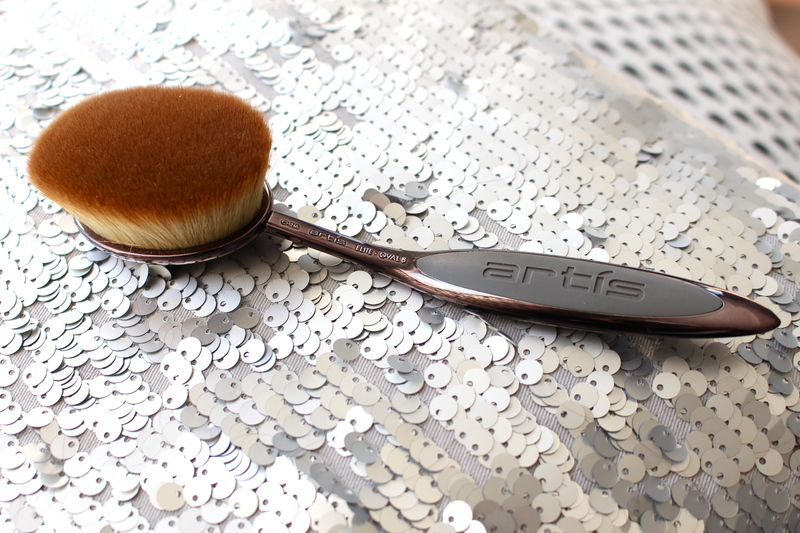 The Artis brushes are all the rage lately and have makeup lovers everywhere going crazy. So naturally, I wanted to join in and see what this gorgeous, tooth brush shaped Oval 8 (Elite Collection) foundation brush was all about. 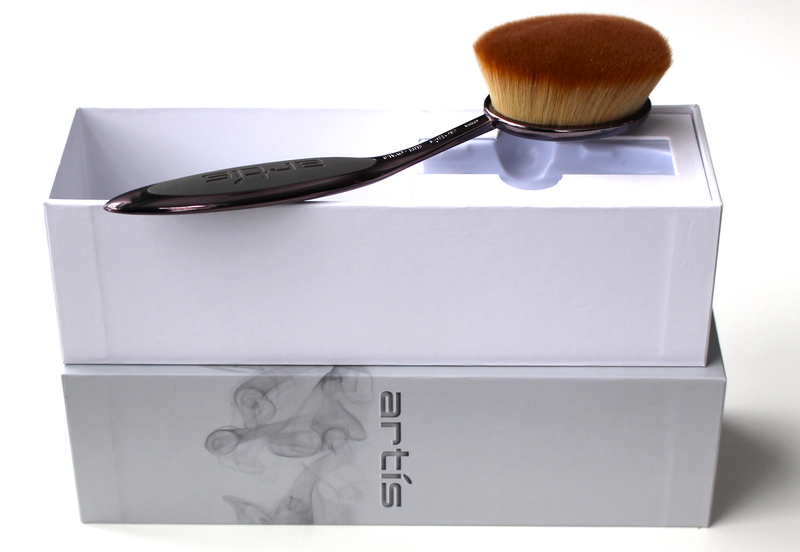 Artis brushes are known to revolutionize the way we apply makeup. There are 10 total brushes in their collection and cover everything from foundation to eyeshadow, concealer and everything in-between. Handmade from CosmeFibre with tapered ends, each brush contains up to 10 times more fibers than a traditional brush, resulting in a densely packed incredibly soft ultra fine tip. 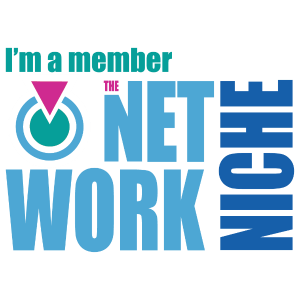 Is it more than just a pretty design? How does it differ from a regular brush? Within 3 days of owning this brush I was hooked. I usually switch back and forth between a beauty blender and a chisel brush, and this is completely different. 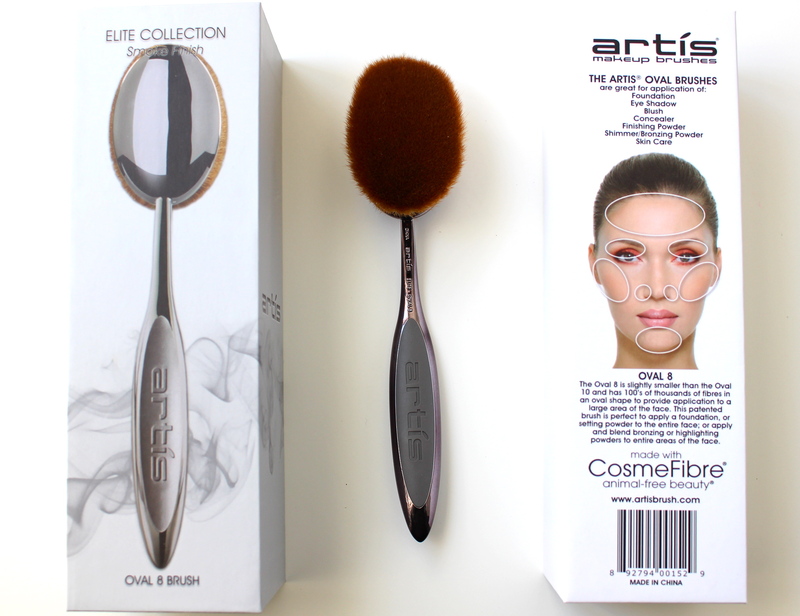 This brush doesn’t absorb foundation AT ALL, it seamlessly blends it over your entire face leaving no product behind and offers an airbrush quality finish. 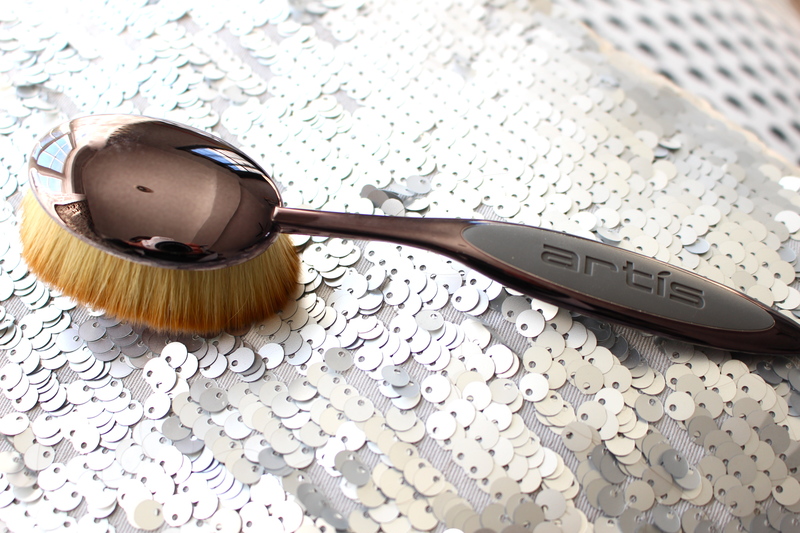 This ultra-luxe brush is by far the softest brush I’ve EVER used and it suitable for even the most sensitive of skin types and is 100% animal-free. This looks awesome! I never thought of how brushes were designed to apply make up on others! Tempted to try this now! It’s pretty cool. A little pricey but gives awesome results.